Feral pigeons are actually descendants of rock doves, which explains their love for building their nests on buildings. You may like the way they coo, but you cannot let them build nests and live in your environment. That is where our expert pigeon pest control comes in. We offer pigeon control services in accordance with the directives of the pigeon control advisory service, to help keep these birds away without causing them any harm. Although referred to as the town pigeon sometimes, this does not mean that the feral pigeon is only found in urban centres, because it can also invade homes in rural settings, where it likes to build its nest under solar panels, eaves and on the girders, leading to serious pigeon problems. How will you know that you have feral pigeons on your premises and need to contact pigeon pest control London? Probably you will see them coming and going from your building, or likely see their droppings near the house. They are grey or white in colour and their lovely cooing will be hard to miss. Feral pigeons will build their nests with grass and twigs; sometimes they use materials like plastic. The main reason why you need pigeon control is that they breed fast, thus calling for professional feral pigeon control. They usually lay two eggs which hatch after 18 days of incubation and then, when the chicks are only three weeks old, the breeding cycle starts again. Our technicians who carry out the pest control pigeons know where to look for the birds, and to send them away. Many homeowners in Britain have to contend with invasions of feral pigeons in their homes every now and then. At first it may not seem to be much of an issue to have a pigeon at your home, but once the breeding starts, that is where the problem comes in, as your home can be overrun with birds in a very short time. At such a time, you would of course need to contract professional services like ours, who specialise in pest control for pigeons. Escaped domesticated birds increase the breeding population of feral pigeons. While their peak breeding season is between March and July, they really breed fast, and once the eggs are hatched, the chicks only need about 30 days to join their adult counterparts. Because feral pigeons are mostly scavengers, this could explain why they linger around urban areas, docks, mills, food premises and even dumpsites. In addition to leaving droppings on your property, they could also spread disease. This is one of the reasons it is important to call in professional pest control services as soon as possible. We do not carry out pigeon extermination, but put humane pigeon control measures in place. As part of our pigeons pest control services, our technicians will only use authorised methods to deal with feral pigeons. These methods of pigeon control London include use of bird free fire gel and netting anti-perch spikes. The former is a new method that utilises food-grade natural oils to prevent gulls, pigeons and any other bird species from perching on buildings or structures. The method is very effective as it does not harm the birds. We also use the most effective Avishock systems for pigeons removal. We are committed to protecting the birds in the manner the environmental authorities stipulate. With the health-related risks associated with pigeon droppings, it is important to hire professionals for effective pigeon control services. Since there are rules that govern bird control, it is best to contact us for a professional pigeon deterrent method that will stay effective for a long time. 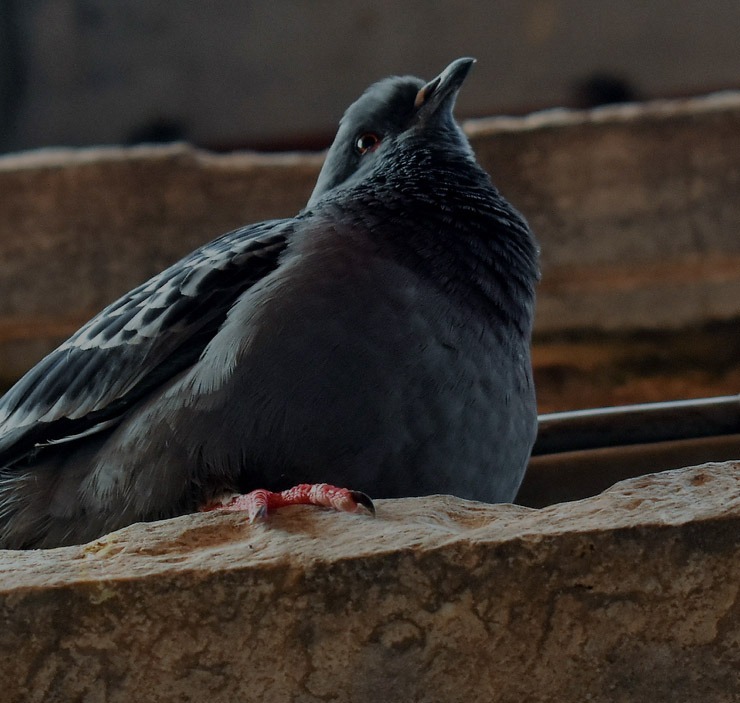 Our pest control pigeon methods are approved by the relevant authorities, and we conduct them safely to protect the property and the people living or working in it. Call us for professional pigeon pest control services.